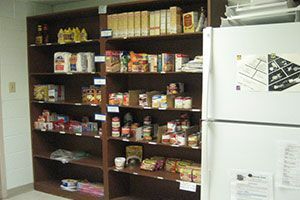 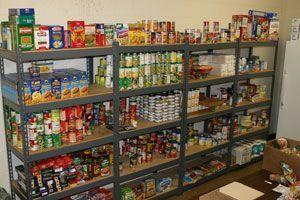 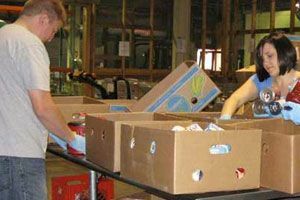 Formerly known as Newaygo County Community Services, TrueNorth Community Services maintains an on-site food pantry. 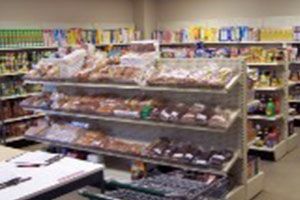 Hours of operation are 8:00 AM to 5:00 PM, Monday through Friday. 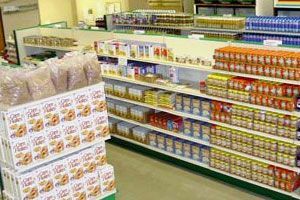 Clients are limited to one visit per thirty days. 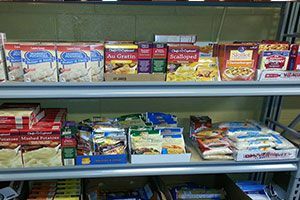 The food pantry also has a food staples program to provide items like sugar, flour and rice.